How this agreement will effect EU citizens is detailed in the page on the Home Office's website entitled "Example case studies: EU citizens' rights in the UK". In summary, EU citizens who complete five years in the UK before the end of the transition period will be able to apply for “settled status” (which is effectively permanent residence governed by UK law). The UK Government is still stating that it will start accepting applications for this status by the end of the year. However, it will be interesting to see if this is still the case now that EU citizens will not be governed by UK immigration law until 2021. The UK Government is saying that EU citizens will have until 30 June 2021 to apply for this status. 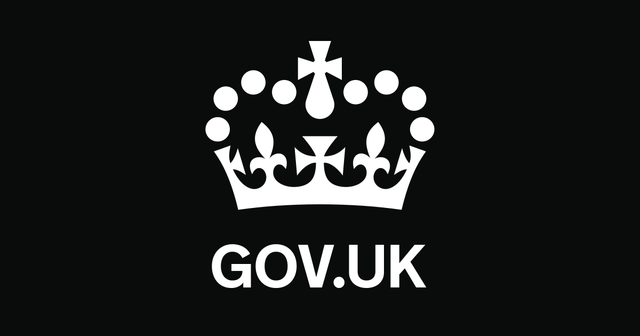 EU citizens arriving in the UK before 29 March 2019 who do not qualify for “settled status” before the end of the transition period will be able to apply for temporary residence permits to enable them to complete the five year qualifying period for “settled status”. Again, they will have until 30 June 2021 to apply for these documents. EU citizens arriving in the UK during the transition period who wish to remain in the UK for longer than three months will have to register their presence in the UK. If they wish to remain in the UK beyond the end of the transition period, they will have to apply for temporary residence permits, which will also permit them to complete the five year qualifying period for “settled status”. EU citizens arriving in the UK after the end of the transition period will be subject to UK immigration law and will have to qualify for entry under the UK immigration system which is implemented post-Brexit. The UK Government is due to publish its proposals for this system towards the end of 2018. This agreement certainly provides much more certainty to EU citizens looking to come to the UK in the next two years and has given them much more time to plan their relocation. However, it is surprising that the UK Government has been willing to give ground on one of its major negotiating positions, namely that EU citizens would be subject to UK immigration law once the UK leaves the EU. It is clear that it felt that it had to cede on this issue in order to be able to secure more favourable terms in other areas. In addition, this agreement effectively extends the transition period, at least in the area of EU citizens' rights, to 30 June 2021 as it will only be mandatory for EU citizens to hold settled status or temporary residence permits after this date.